Members of Congress on both sides of the aisle have written three letters to Environmental Protection Agency Administrator Scott Pruitt asking him to reconsider his proposal to repeal an Obama administration regulation that would limit the number of glider kits manufactured each year. The glider kits provision, included in EPA’s 2016 Phase 2 heavy-truck greenhouse gas emissions rule, limits the number of nonemissions-compliant gliders built by each company to 300 a year and requires gliders beyond that number to be certified as emissions-compliant for the model year they are built. Two of the letters to Pruitt argued that repealing the glider regulation would be bad for the economy. The senators said their view is shared by numerous stakeholders, medium- and heavy-duty truck manufacturers, and engine and emission control technology makers. Among co-signers of that letter were two members of the House Transportation and Infrastructure Committee, Reps. Mark Sanford (R-S.C.) and Jimmy Duncan (R-Tenn.). A third letter was dated March 12 and signed by Sens. Tom Carper (D-Del. ), ranking member of the Committee on Environment and Public Works, and Tom Udall (D-N.M.), ranking member of the Subcommittee on the Department of the Interior, Environment and Related Agencies. 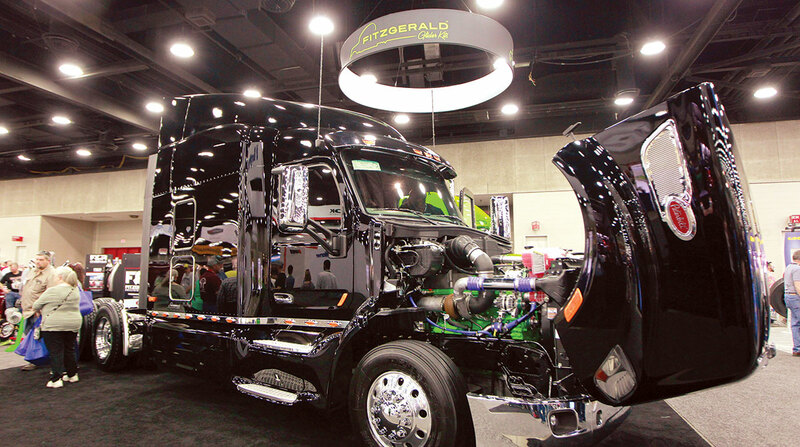 The Carper-Udall letter said that internal EPA research showed that a 2017 glider truck can emit up to 450 times the particulate matter pollution, and up to 43 times the nitrous oxide pollution of model year 2014 and 2015 trucks. The letter also said that glider trucks used to be a niche industry, with fewer than 1,000 vehicles produced each year — primarily for engine-salvage purposes when relatively new trucks got in collisions. However, by 2015, “significantly over 10,000” glider vehicles were being sold, the letter said.